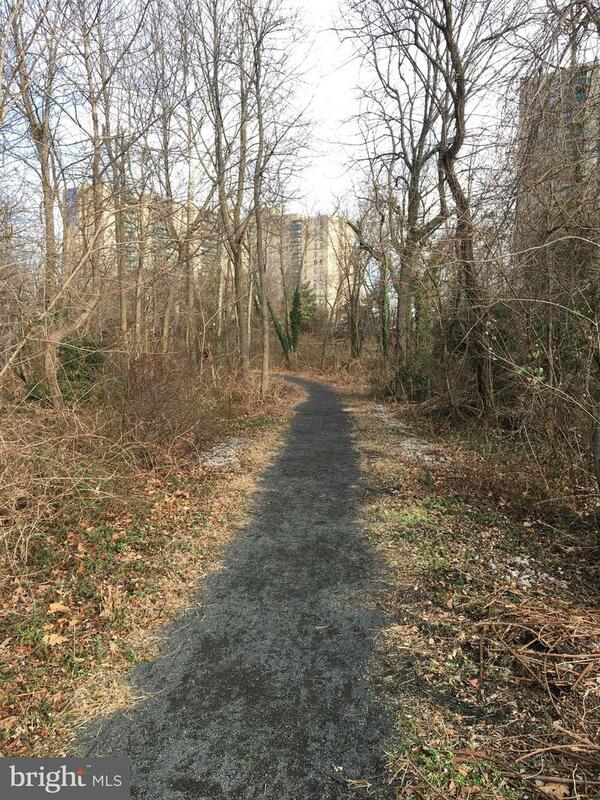 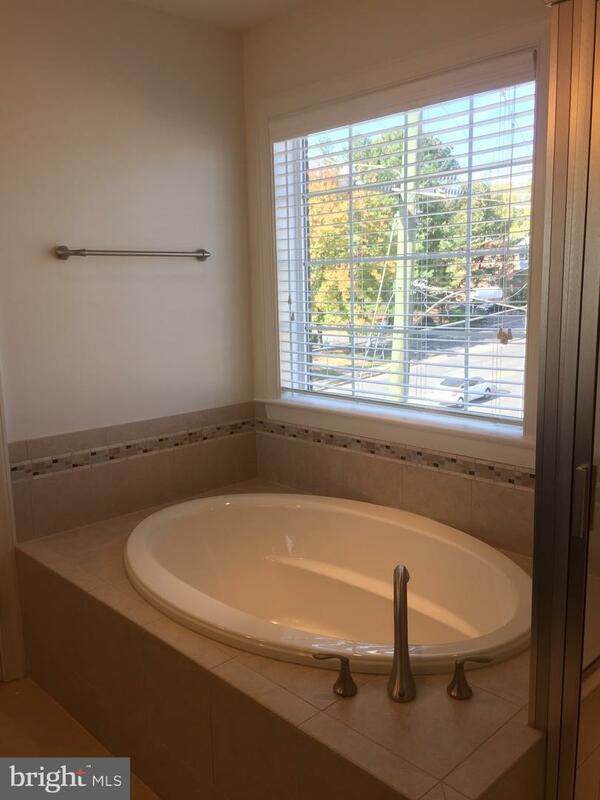 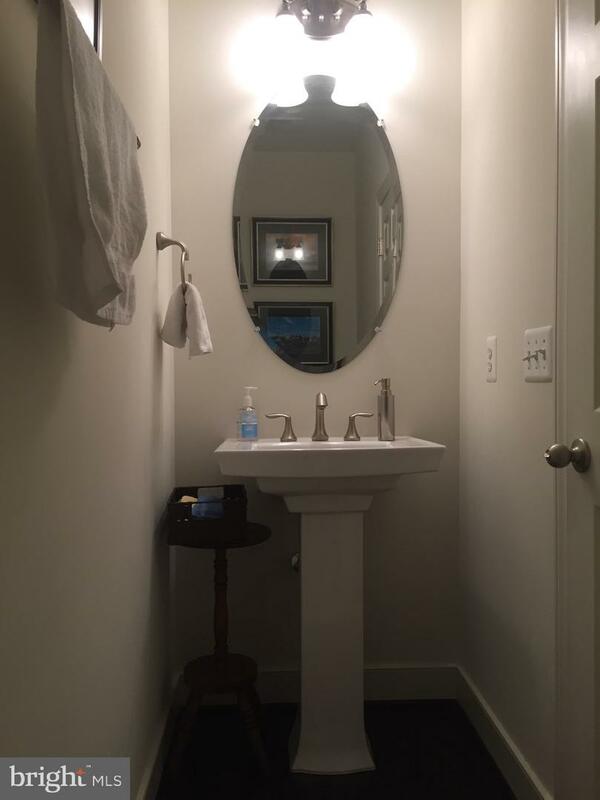 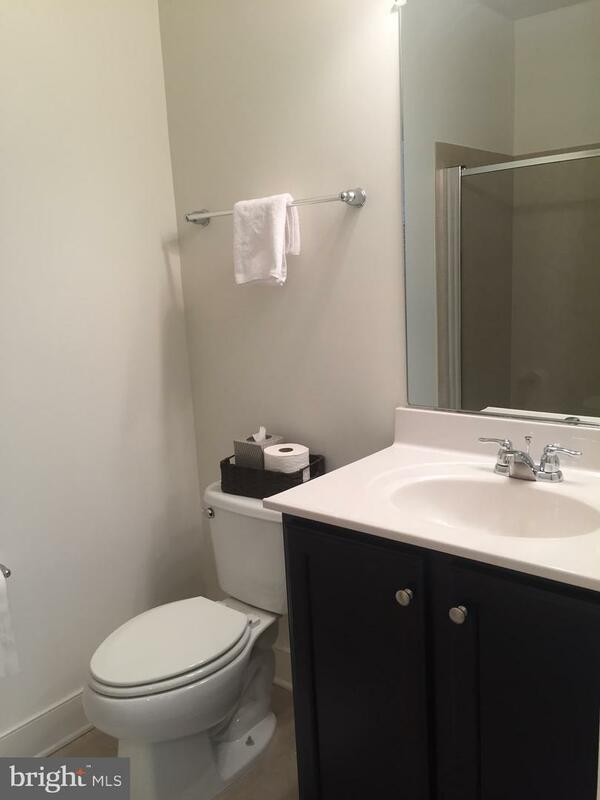 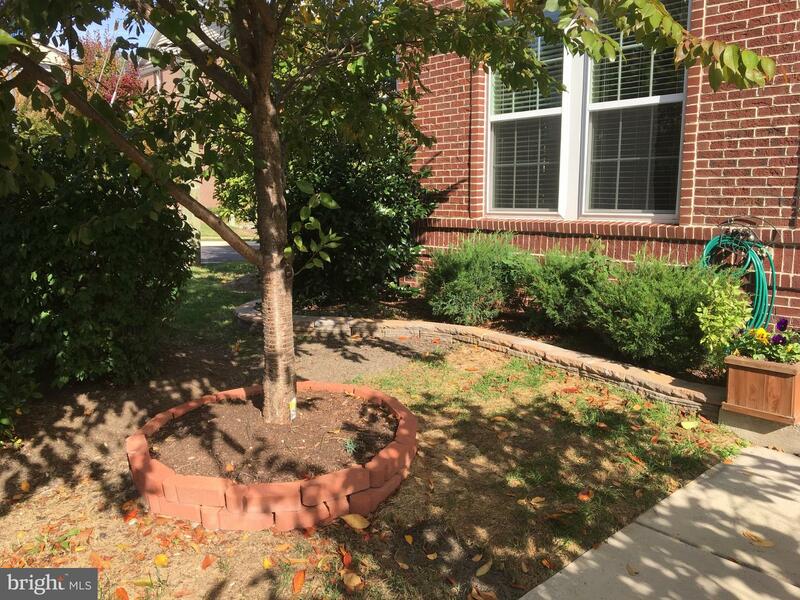 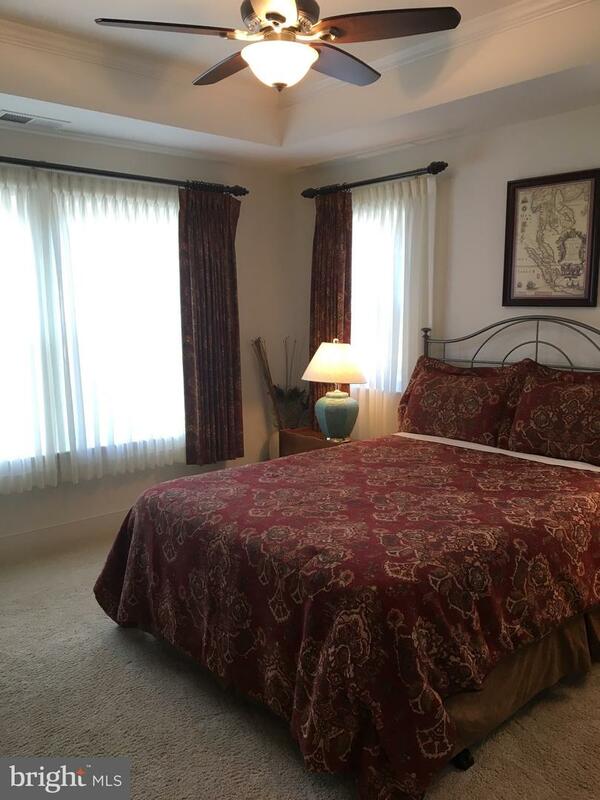 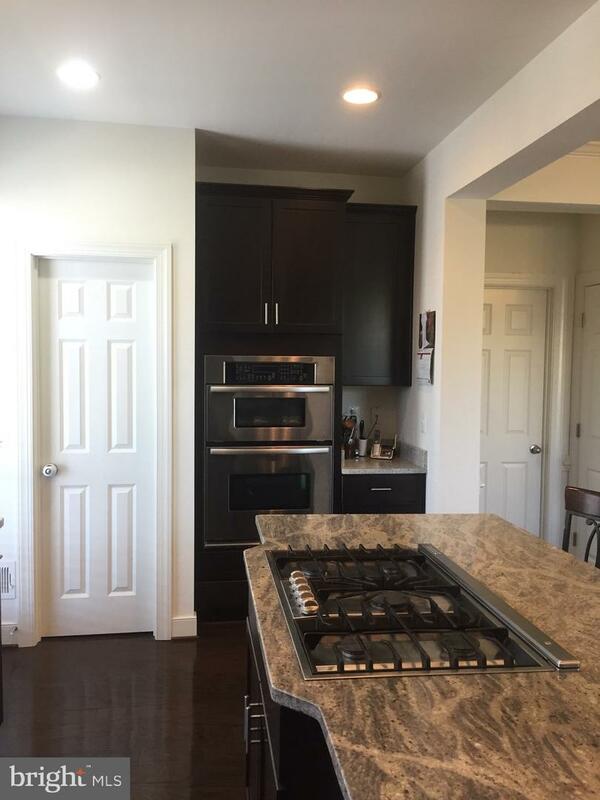 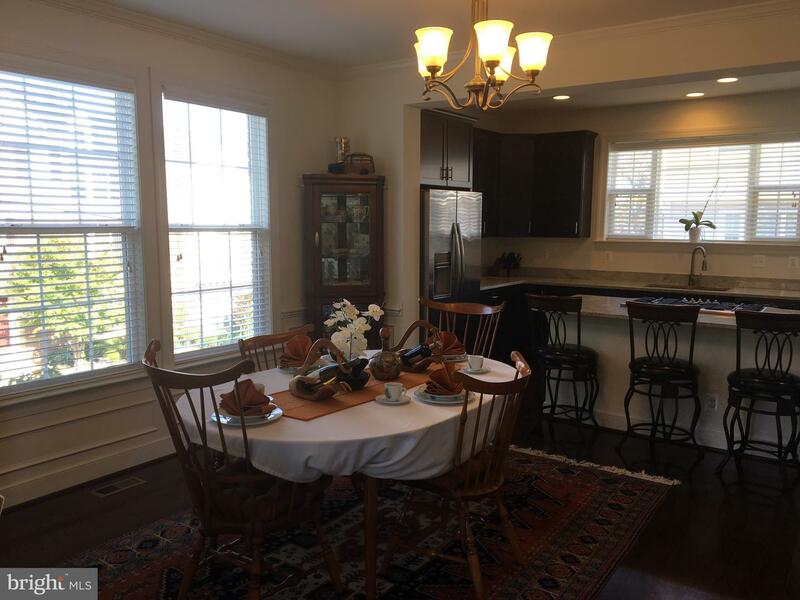 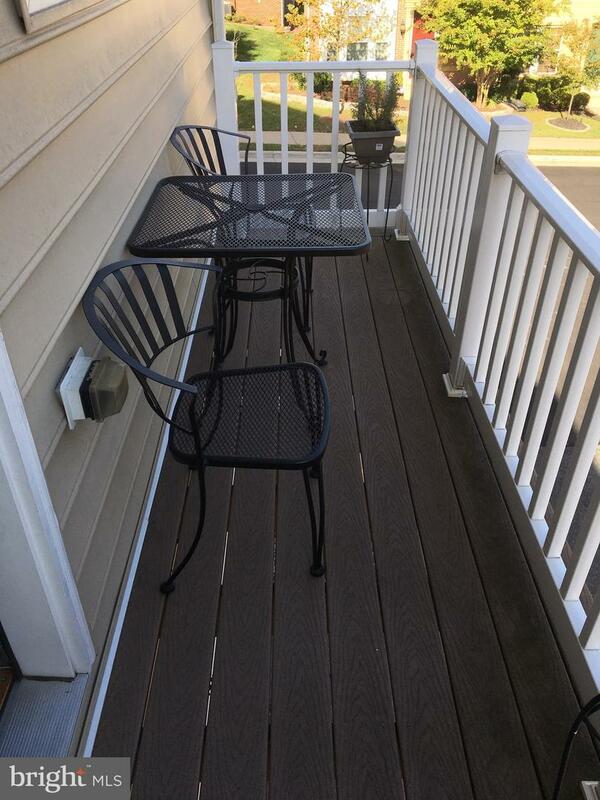 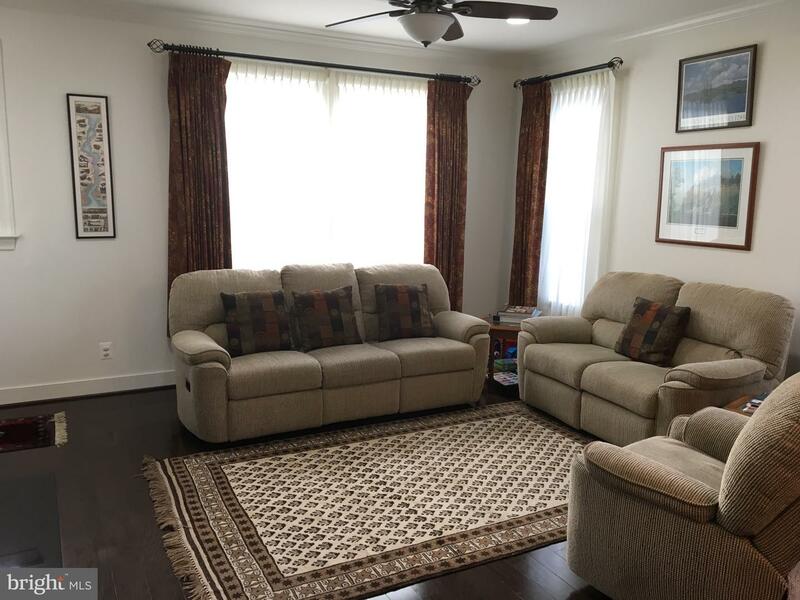 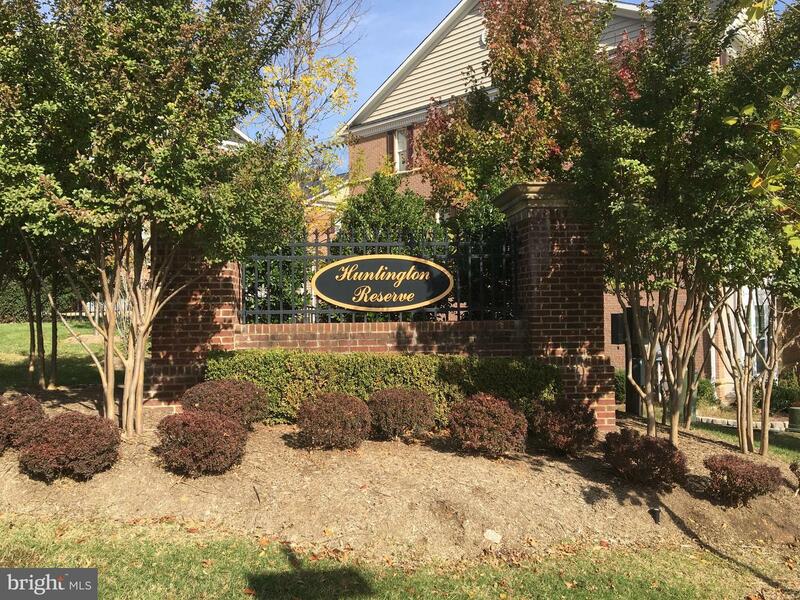 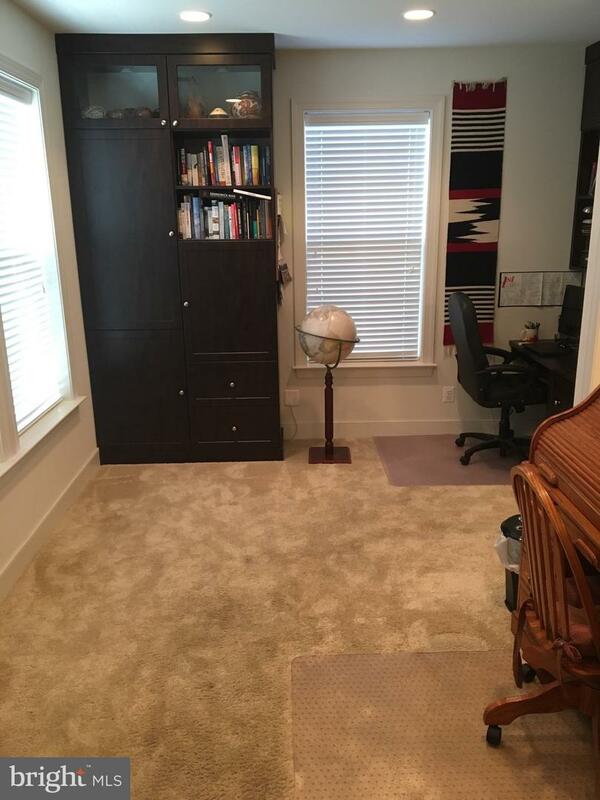 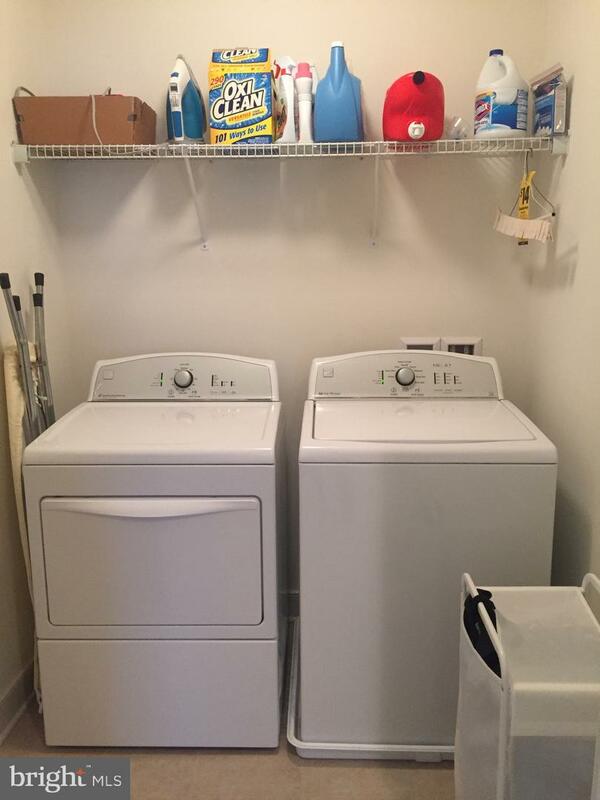 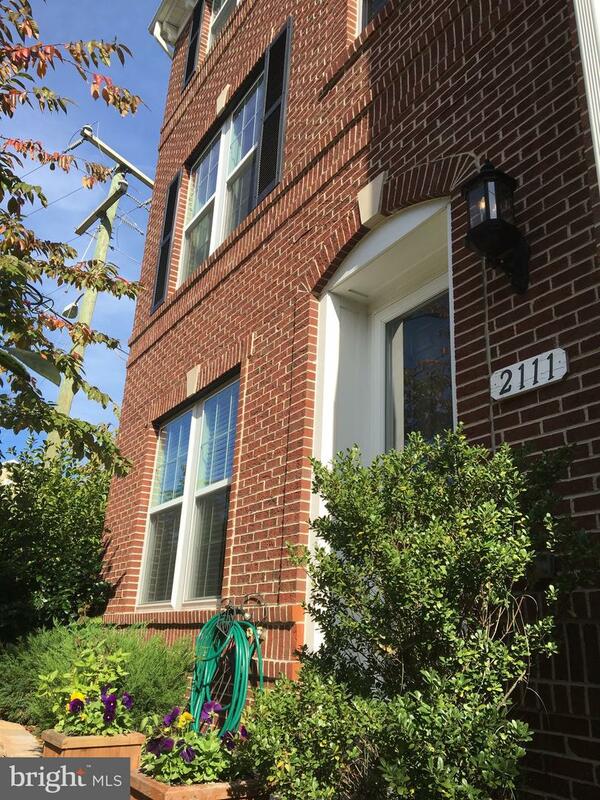 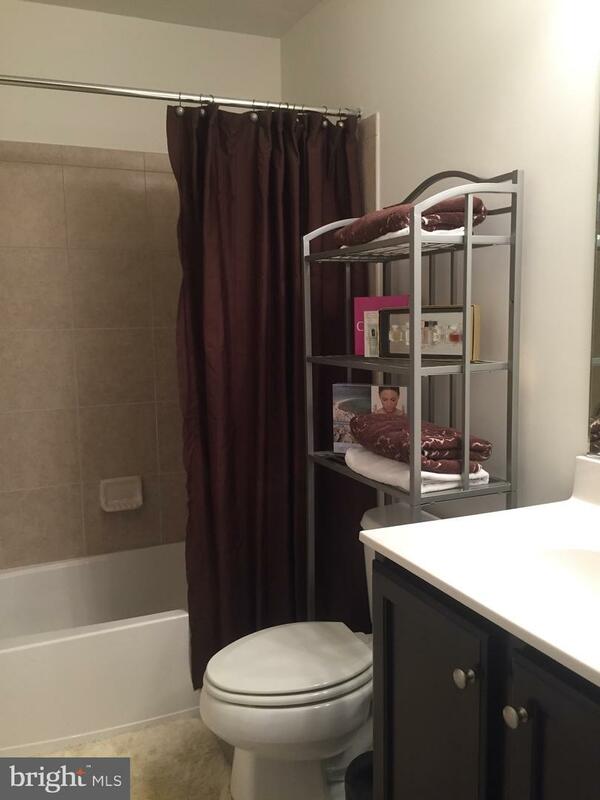 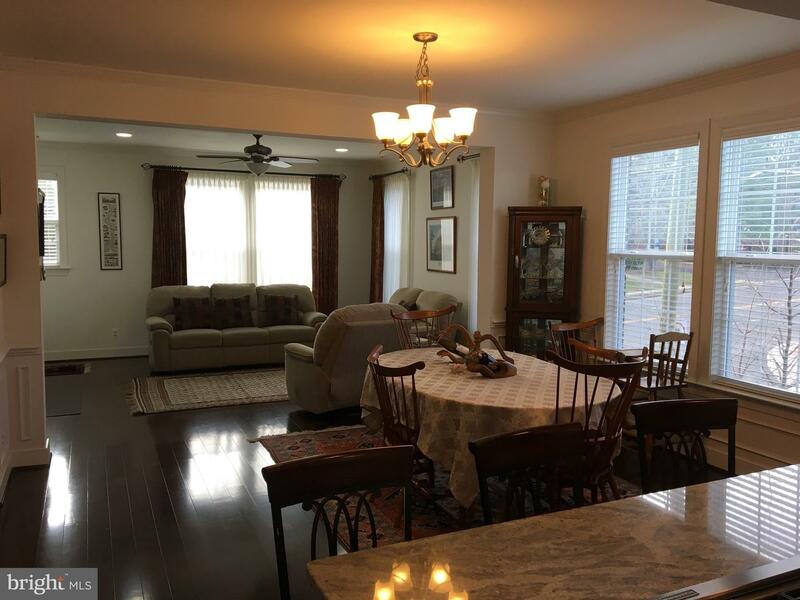 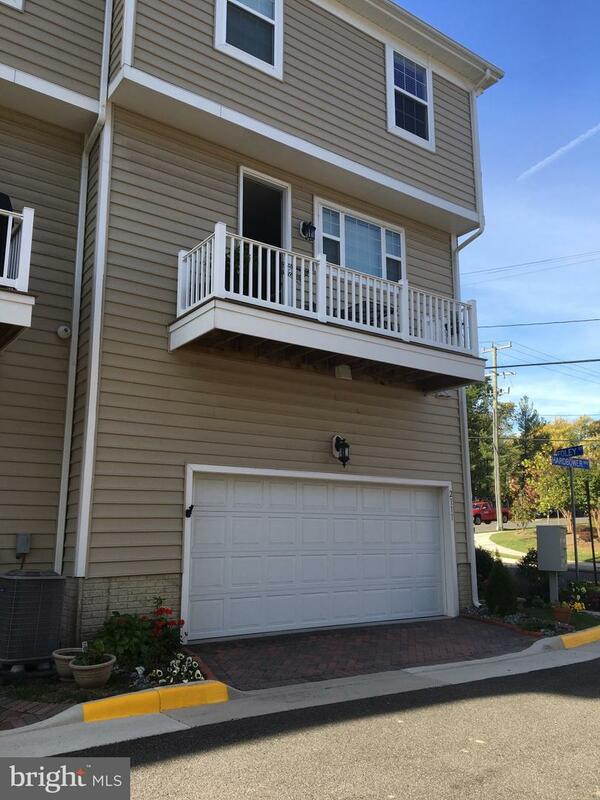 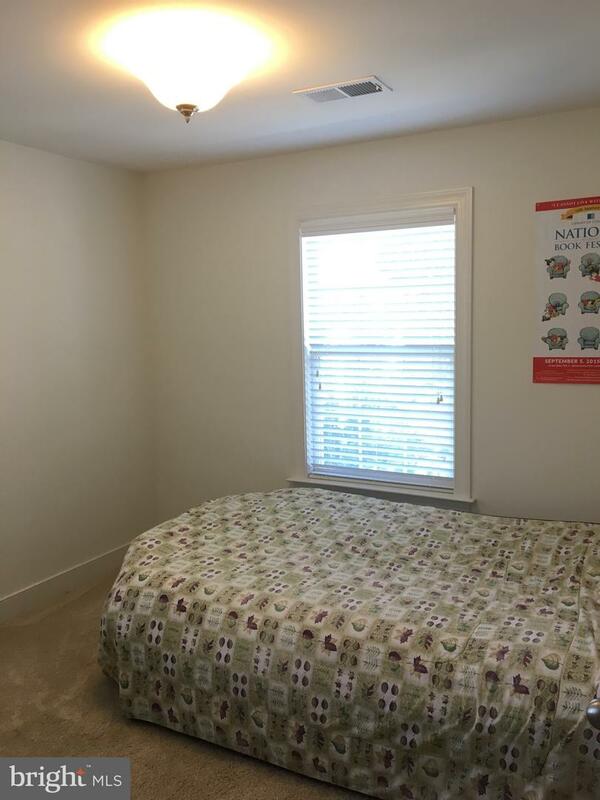 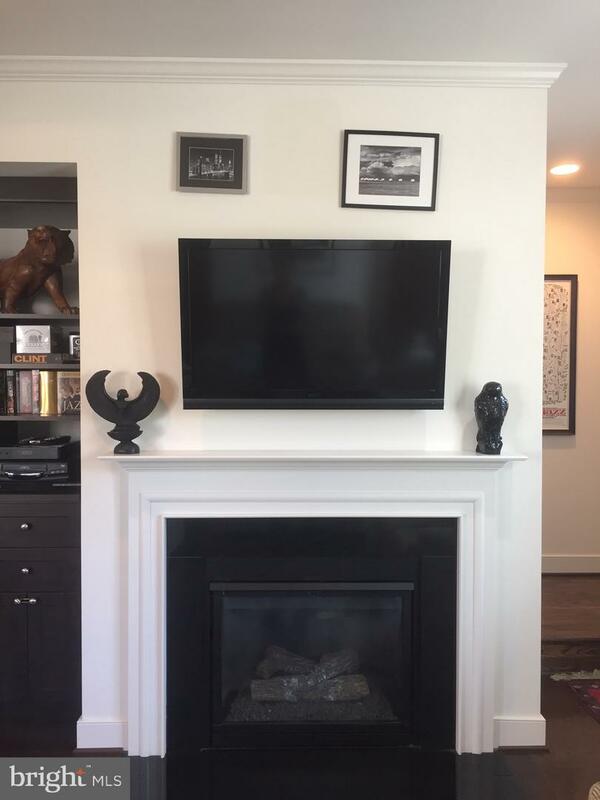 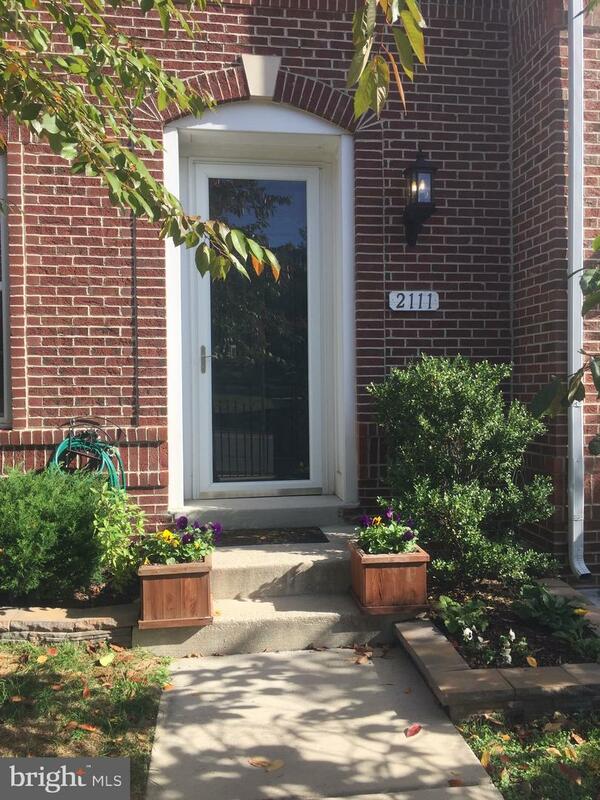 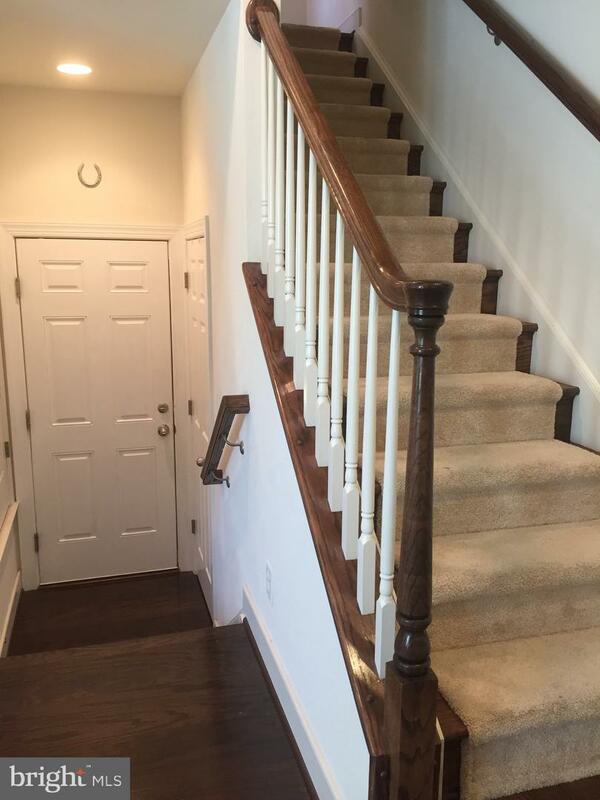 Beautiful End Unit Townhome just a short walk from the Huntington Metro. 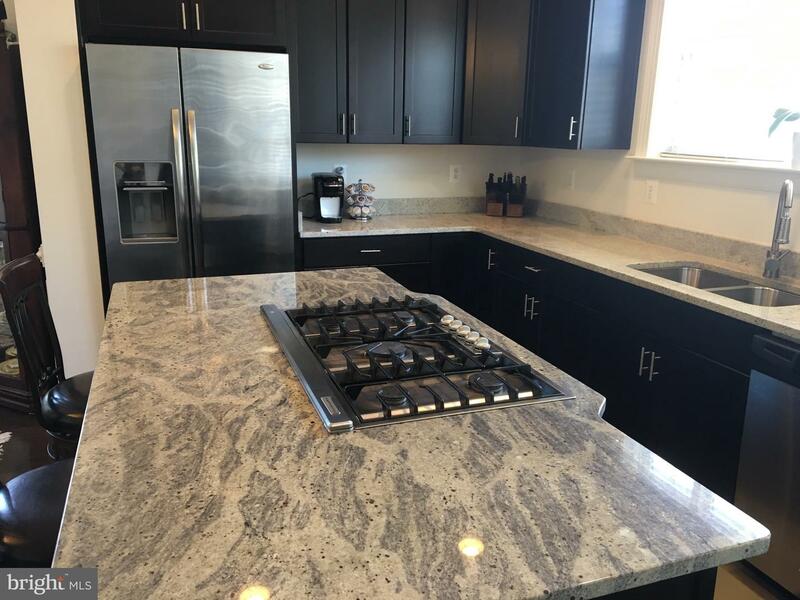 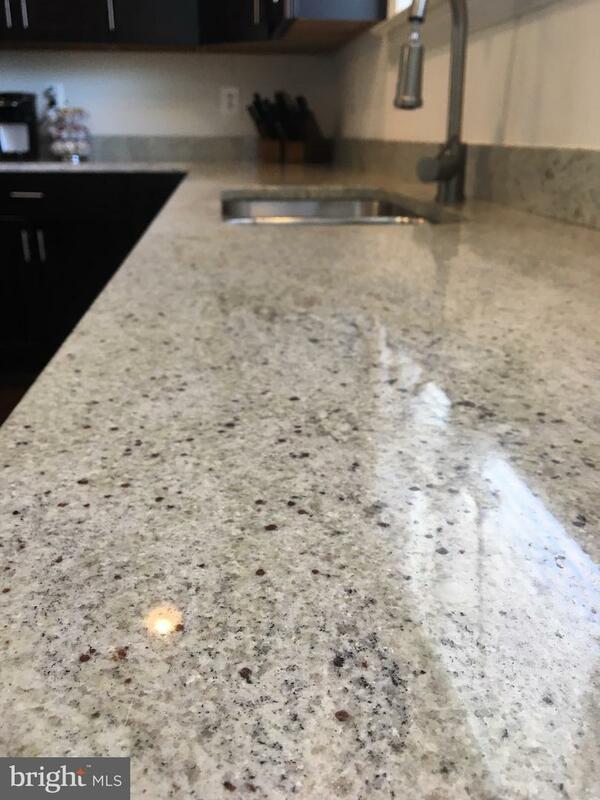 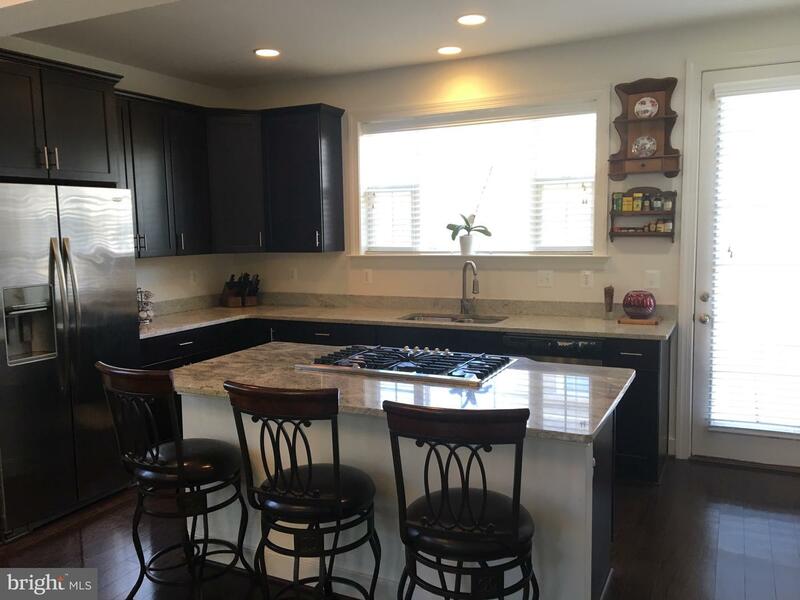 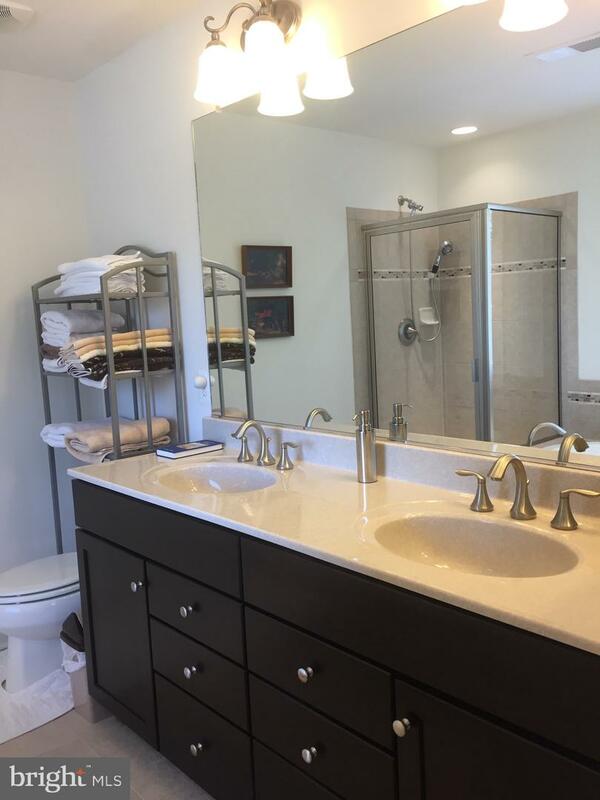 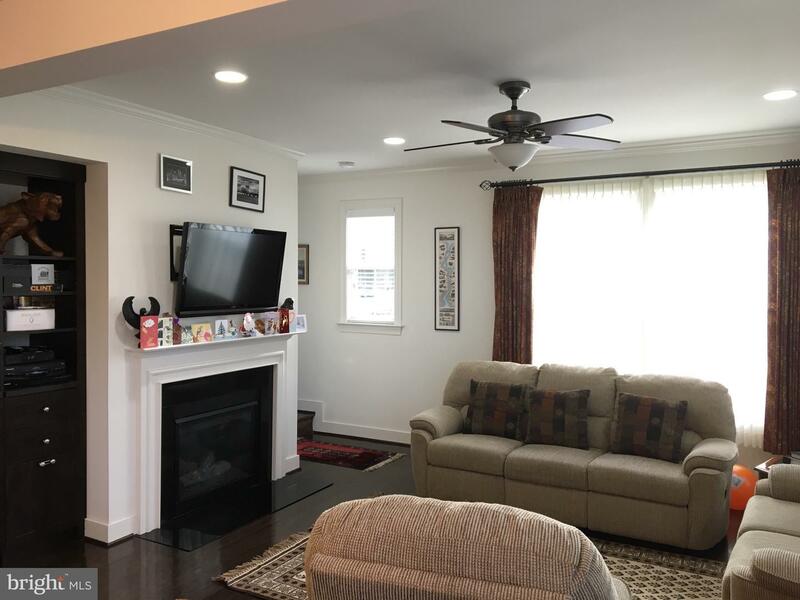 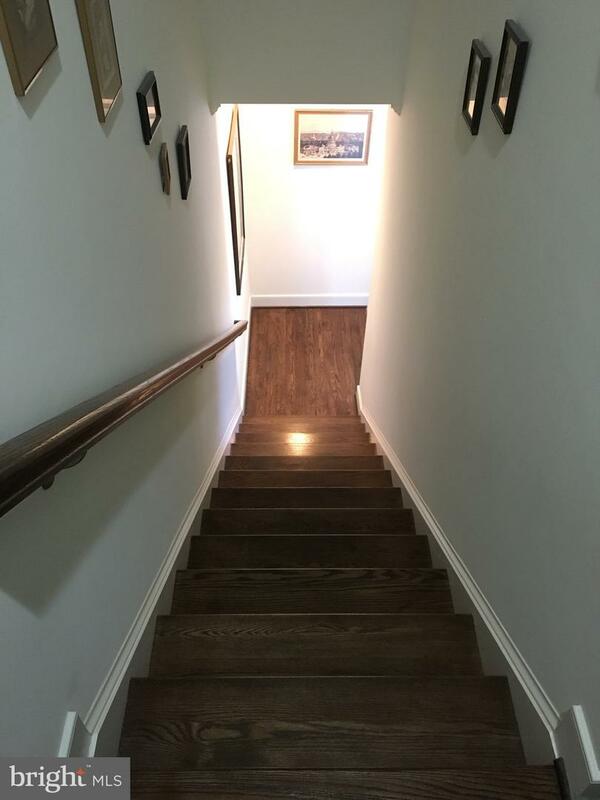 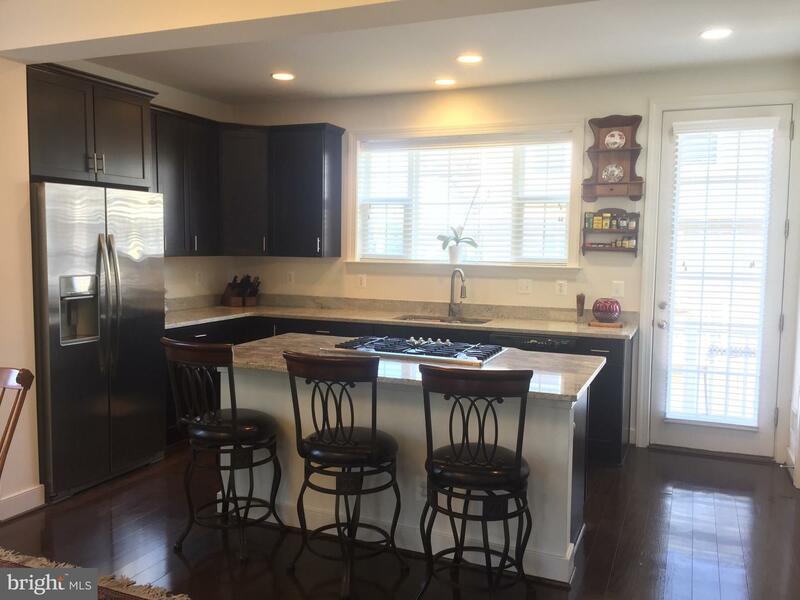 Has all the right updates - Wide Plank Hardwoods, Chefs Kitchen w/Huge Kitchen Island, Espresso Cabinets, White Granite, Stainless Steel Appliances, 5 Burner Cooktop, Double Wall Oven & More * 3 Full Bathrooms, Large Laundry Room on BR Level,Trex Deck off Kitchen, 2 Car Garage! 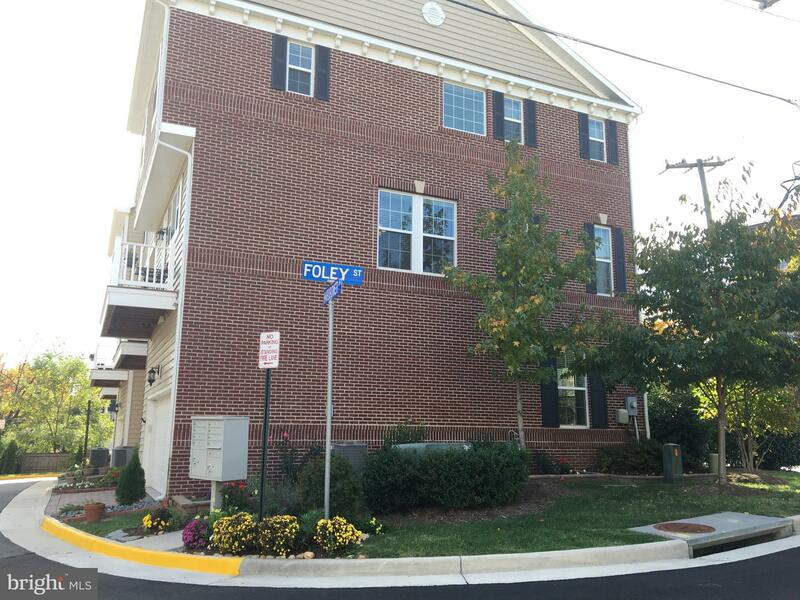 Only 1mi to Old Town food&shops!